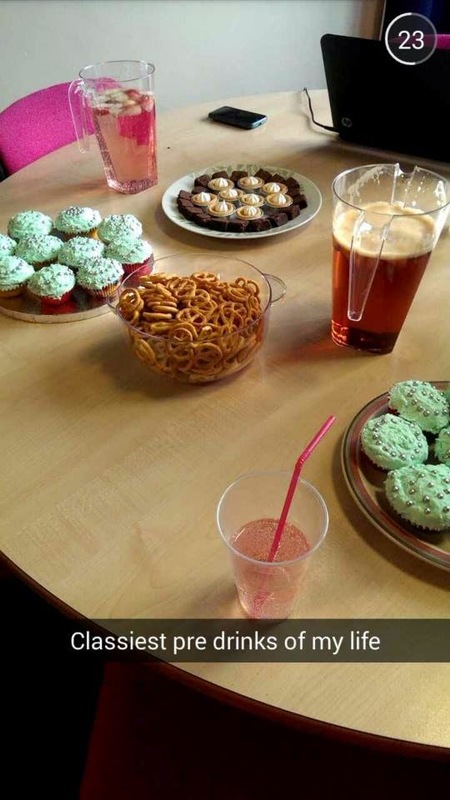 For my 19th birthday earlier this year I decided to have a party at my University Halls to celebrate finally turning 19 as well as the impending start of the summer break. I also decided that I wanted to have a theme - The Great Gatsby (one of my favourite films). The only problem was, I was quite limited budget-wise and felt that it would be a challenge to replicate the opulence of Jay Gatsby's soiree's when there was no chandelier, waiting staff or caviar. However, I took this challenge and now have a few pointers on how to achieve a Gatsby party that's sophisticated, people-pleasing and affordable. Step 1: Create a Facebook event about a month in advance so that everyone clears their diaries for that date. It's also good to get an idea of numbers relatively quickly. Be realistic about how many you can invite, baring in mind the space you have available and your budget for drinks. 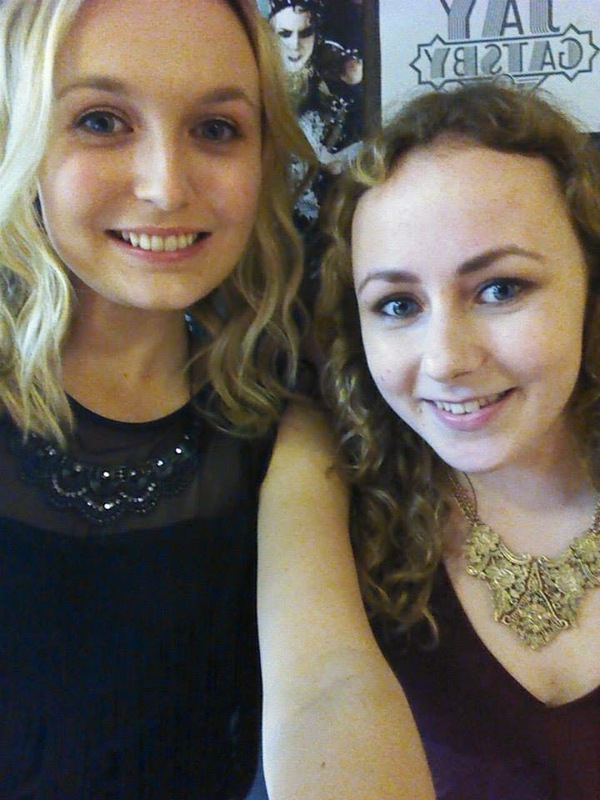 Step 3: Tell your guests to dress up, the more 20s the more fun! Everyone loves a fancy dress party. Step 4: Little snacks such as pretzels and cupcakes are a really cheap way to serve with the cocktails without taking the effort to make canapés - who has the time!? 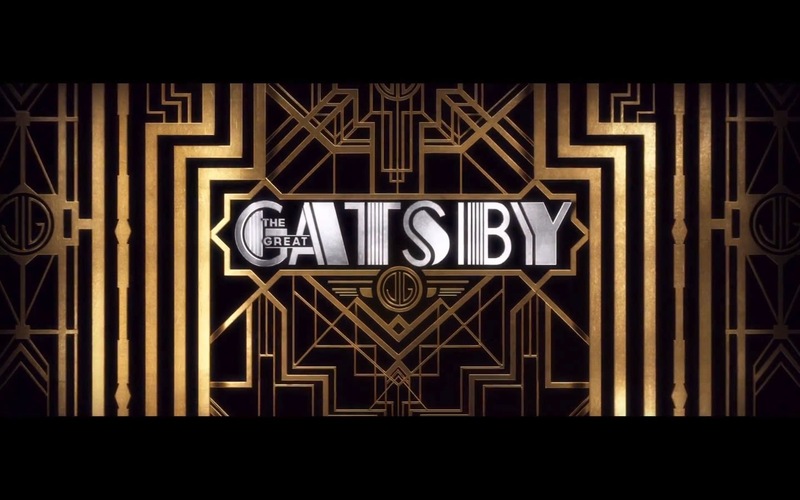 Step 5: Make a Gatsby playlist. Mine included the catchy songs of the film soundtrack and a few chart songs that fit the Gatbsy tone. Hope this helped and provided some inspiration for throwing a fancy party without the scary price tag. Thank you! 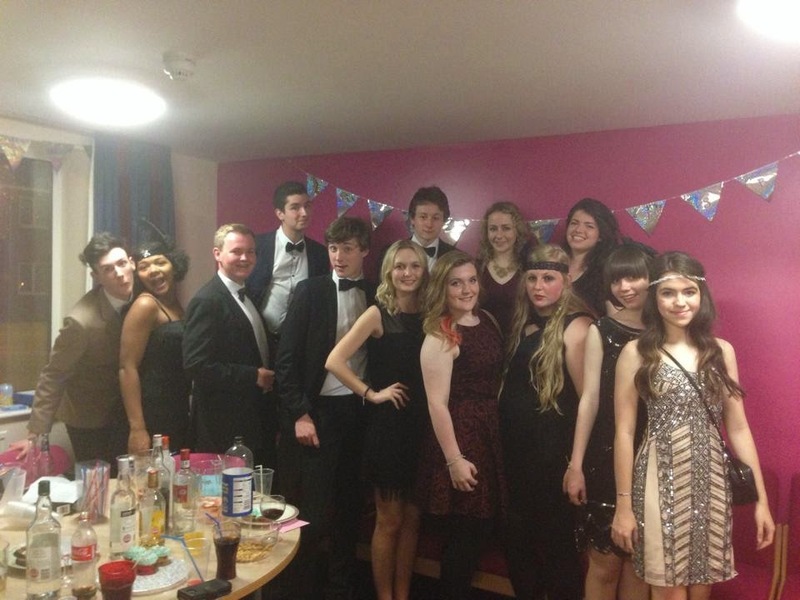 Everyone really made an effort with dressing up!